More from Ora: A Fix for Congress' Partisan Divide? Is there a war against Jewish people & American democracy on U.S college campuses? 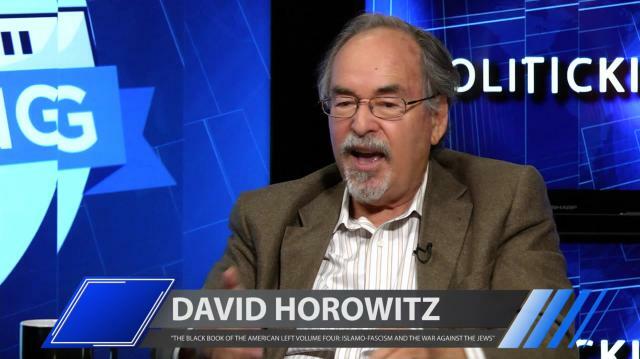 New York Times bestselling author David Horowitz joins Larry to warn of a growing militant extremist movement being aided & accepted by centers of higher learning. Paul F. Tompkins on His Fusion Show "No, You Shut Up!" PREVIEW: Are U.S. College Campuses the New Breeding Ground for Jihadists?